There’s something about a New Year that makes me stop, look around & think about what’s really important. The newness of a fresh start makes me want to be better & highlights just how quickly life is moving. We can’t let it pass us by! If you’re feeling the same and need a heartbreakingly beautiful book to read that will make you appreciate every day of life you have – this is it. 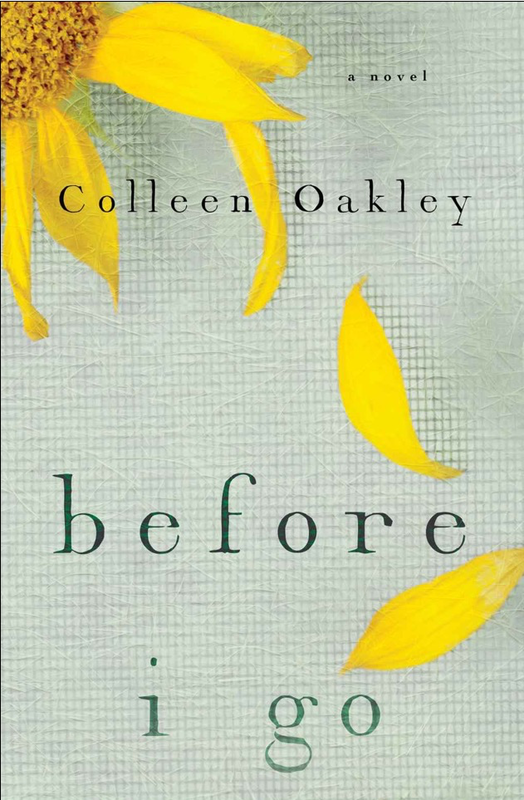 Before I Go is a wonderfully written insight into terminal illness, and will stay with you long after you’ve turned the final page. Poignant & dramatic and perfect to cwtch up with. A diagnosis which affects not only Daisy, our lead character, but has a ripple outwards to her friends and family as she struggles to come to terms with her shortened future and imagining their lives without her. You will definitely cry, no question. Cwtch up with some tissues. ← Cwtch Up Books has arrived!